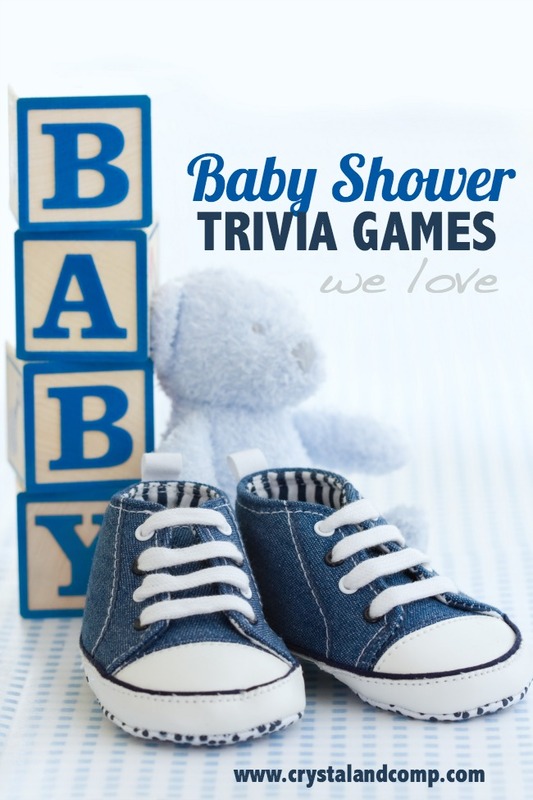 You may have noticed that we have been sharing lots of baby shower planning ideas. All of that content has been provided by baby shower guru Stephanie from Spaceships and Laser Beams. Have you visited her site lately? 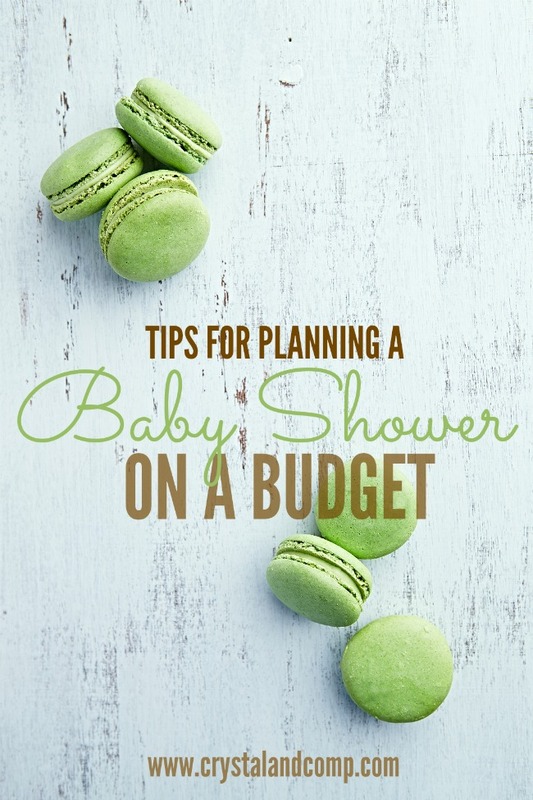 She has some of the most precious baby shower ideas that go above and beyond in decor, food, and presentation. A lot of what she shares is related to boys but can easily be modified for any shower. The ideas are precious and each provide a little something special for the mom-to-be. Baby showers are a way to announce the arrival of a special bundle of joy so why not make it completely memorable with decor, food, and activities that create an amazing announcement! 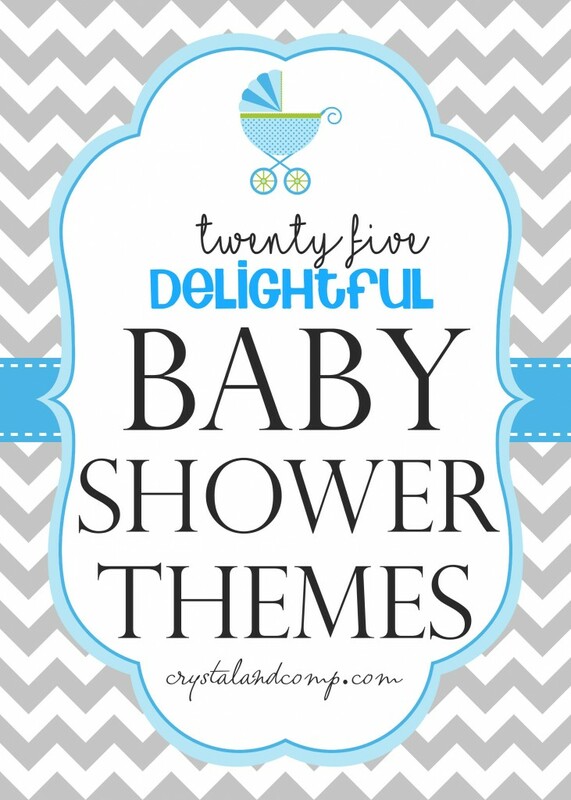 Check out these 25 delightful baby shower themes that are perfect in every way! 1. Why not make things fancy with this Elegant Baby Shower that includes ideas for food and fancy drinks. 2. This super fun She’s Going To Pop Theme is perfect for spring time baby showers. 3. Create an entire Nautical Themed Shower filled with lots of sailor inspired decor! 4. Your bundle of joy can be easily celebrated with this chic Yellow & Grey Bundle of Joy Baby Boy Shower idea. 5. Hit one out of the park with this adorable Boy’s Baseball Themed Shower complete with tons of baseball inspired decor. 6. Throw some confetti and get ready for a new arrival with this Confetti Boy Baby Shower that has some adorable food and drink ideas. 7. The sweet essence of this Up and Away: Hot Air Balloon and Elephants Shower is truly one to take your breath away. 8. 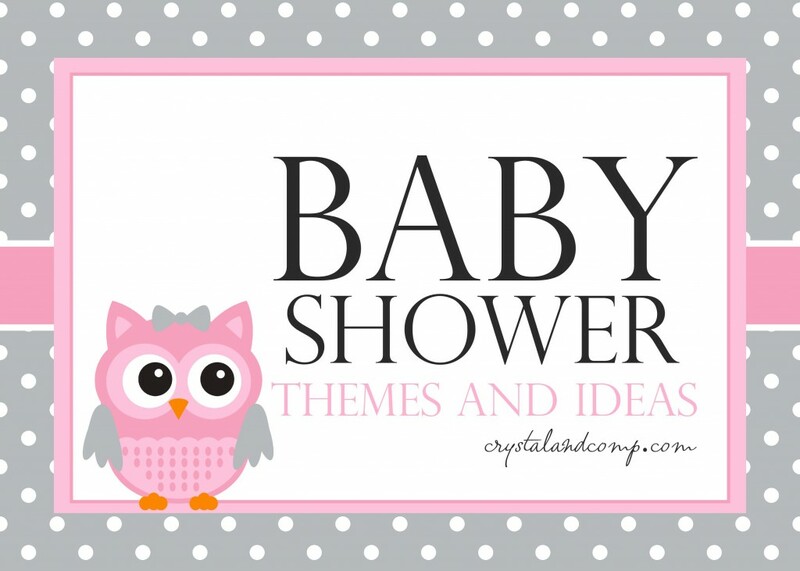 Check out this super cute Baby World Traveler Shower full of fun and a modern shower approach. 9. Go all out for a festive Cowboy Boy Baby Shower complete with all of the fixins’ and gear for a great time! 10. You can really create a flying good time with an Airplane Boy Baby Shower that is sure to entertain all your guests. 11. 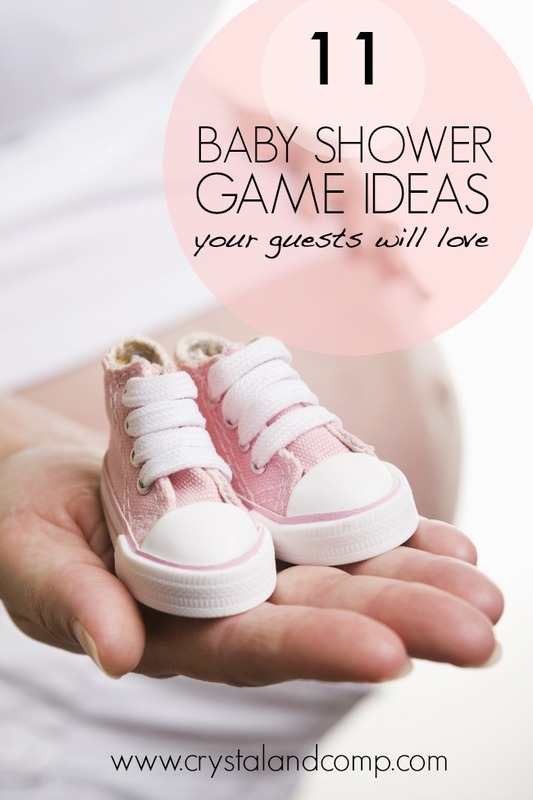 Have brunch and other shower fun with a Preppy Baby Shower that is full of all of the best ideas. 12. This Country Garden Themed Shower is so whimsical but heartfelt with beautiful baby flowers and adorable handmade decorations. 13. Boy showers don’t have to always be blue this You Are My Sunshine shower idea is so soft and sweet with beautiful colors and a fabulous dessert table. 14. Use this Woodland Themed Shower for an amazing shower that includes fun tree decor and other related items to make it a total outside experience. 15. This clever Precious Cargo Themed Boy Shower is perfect with limited decor but a bold statement with a super cute airplane theme. 16. This Bun In The Oven Boy Baby Shower is so cute and a great way to share in the message of expecting a precious new bundle of joy. 17. Create this perfect brightly colored Moroccan Boy Shower that will brighten any mom- to- be’s afternoon! 18. Check out this super fun Shake, Rattle, and Roll Shower that will have your guests excited with beautiful decor and food ideas. 19. Boy themed baby showers are no cuter than this Mustache Theme where the decorations serve a double purpose for after the party. 20. If you enjoy desserts this Sweet Boy Baby Shower has an amazing setup of sweet treats to delight the mom-to-be and guests! 21. This Black and White Boy Baby Shower will create tons of oohs and ahhs over the elegant setup and wonderful flair. 22. Create the perfect Little Gentleman Boy Baby Shower that is full of southern charm complete with bow ties and mustaches. 23. Here is a complete How-To Throw A Teddy Bear Baby Shower that also includes an amazing fondant cake idea. 24. If you want to take things back in time this Sweet Vintage Baby Shower is precious with a gender neutral theme for either boy or girl. 25. If you know someone who teaches this adorable Back To School Baby Shower is perfect with school themed accents such as chalkboard ideas and cafeteria trays that make it completely amazing. Are you planning the arrival of a new baby?Did you know Amazon offers an online baby registry? Seriously! !